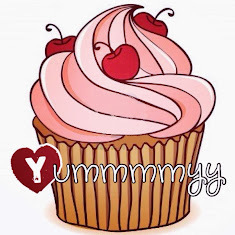 Yummmmyy: The Grand PP Arcade, Restaurant & Cafe, Koh Phi Phi. 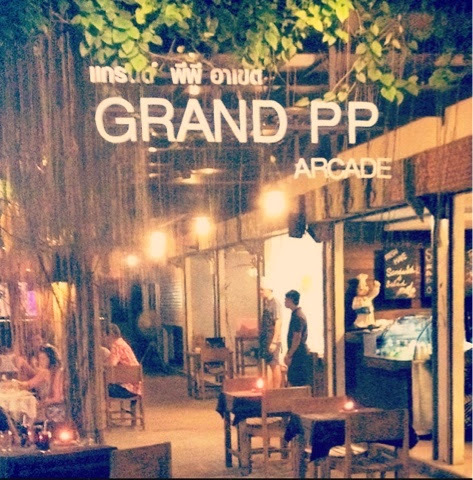 We happened to stumble upon the spectacular Grand PP Arcade on the beautiful Thai island of Koh Phi Phi. 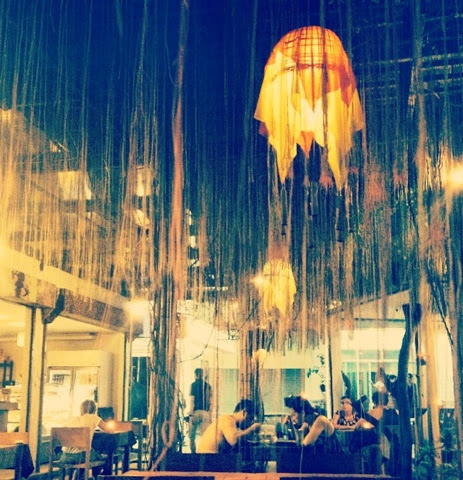 We were instantly drawn into the cafe by the delicious smell of Thai cooking. We were seated in the dimly lit outside area below the fabulous lanterns and ceiling plants. The menu was quite concise, but still, with everything sounding so delicious, I found it extremely difficult to choose what to order. I decided to go for the vegetable spring rolls to start. 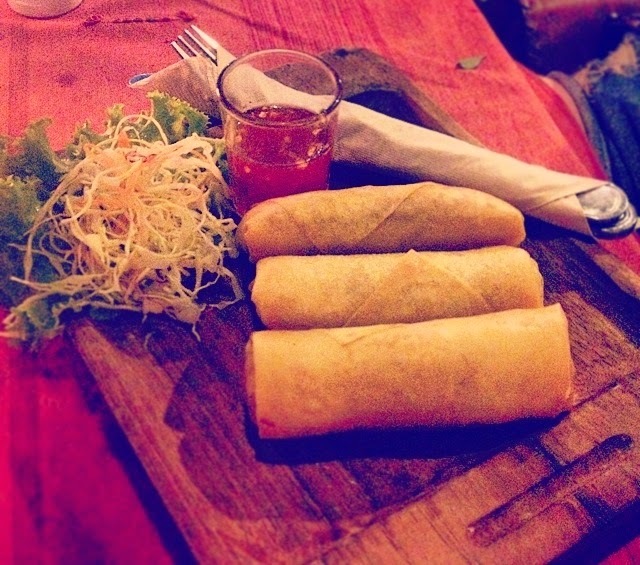 They were, hands down, the nicest spring rolls I have ever eaten. The light pastry was stuffed with thin rice noodles and shredded veg and they weren't greasy in the slightest. I loved the rustic wooden boards the spring rolls were served on and the shot glass used for the sweet chilli dipping sauce. 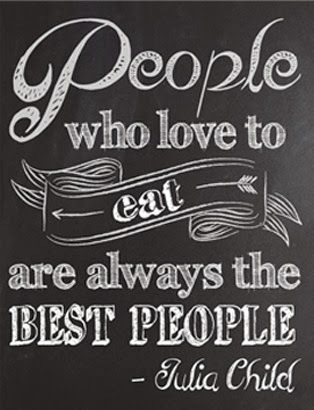 We each devoured all three in seconds! For the main I went for the yellow Thai chicken curry which was also extremely delicious. 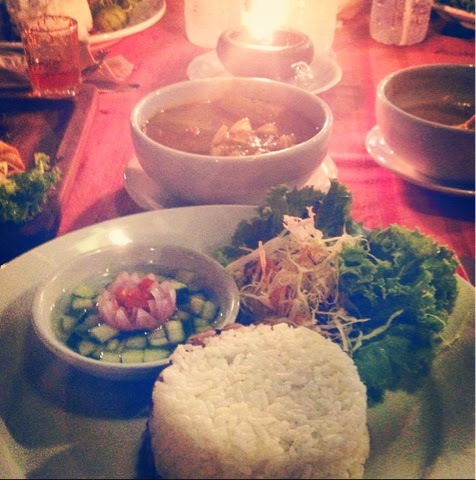 The creamy coconut curry was served with basmati rice and a delicious side salad. Although we were advised not to eat salad while travelling, I couldn't resist! "The calm within the chaos." travelling to Koh Phi Phi !